A spa, as known to us today, is a centre for treatments through various alternate medications, and has grown to include relaxation, unwinding and getting pampered. It has now become the hub of social mingling where we also try to catch up on the personal touch in our otherwise unconnected lifestyles. 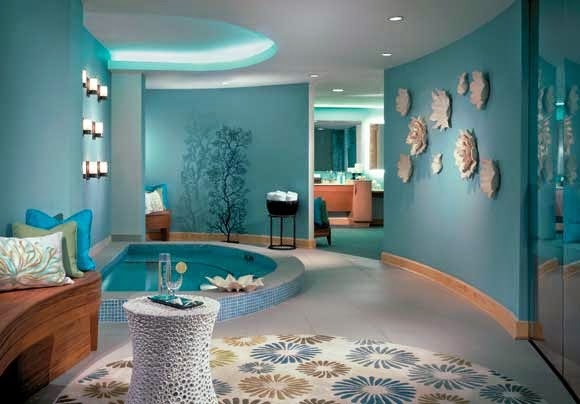 Each passing year has seen new trends emerging in the spa industry. So lets have a look at the upcoming ones. 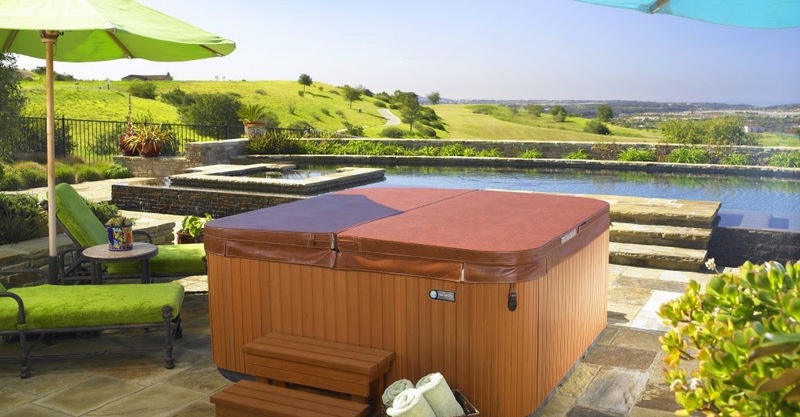 With people living life king-size, home spas are the next big thing on the scene. Thanks to personal bathrooms becoming more equipped - with hydro therapeutic showers, tubs and glass tiles - to cater to the needs of spa goers, people like spas coming to them instead of the other way round. Whacky teenagers and growing adolescents need to be educated about healthful food, fitness, exercise and alternate medicine. Indulging them in a spa treatment could well trigger off the inception of a healthy lifestyle that would take them a long way. Hence parents pamper their kids with a spa experience. A hospital, after all, is a treatment centre. Integrating the alternative therapies of spas with the conventional allopathic treatments can speed up recovery in patients. Reasonable, quick spa treatments offered at the bedside of a patient initiate the patient towards better health, by relieving stress and raising spirits. Reflexology techniques used in the massage of particular parts heal specific areas of the deteriorating body. Manicures and pedicures making use of healing creams along with bedside hair wash and styling, and makeup application make the patient feel pampered and wanted. But having said this, it is necessary to keep the costs at a bare minimum to make these treatments affordable to patients. People are preferring themes in almost everything that they indulge in. Be it parks, gardens or parties, theme is the way to go. So why not theme spas? Themed venues allow consumers to forget everyday worries and indulge themselves. This trend definitely cannot be overlooked. Resort Spas or Retreat Spas. Destination spas are not new. For long, they have been conducting special week-wise seminars in various wellness categories such as yoga, ayurveda, special medical conditions such as arthritis etc. More resort spas will come up to cater to clients who need a getaway or a short break form everyday life. This trend will continue to garner support from patrons. Spas that offer a mélange of trusted treatments are the next big thing. Some fusion treatments that have already found their way into spas are watsu (water and shiatsu), yogalates (yoga and pilates), and Thai massage (yoga and massage). Experts are expected to come up with a blend of more such treatments to enable clients reap benefits of all of them together. Spas that are deeply rooted in the local culture and traditions will see increased clients. Like Indian spas that offer authentic oil or herbal massages that have been practiced in the countryside since many years or spas offering wellness packages seeped in traditional therapies. Men comprise of a large chunk of regular spa visitors. They are particular about visiting a spa during travel, mostly for relaxation. Spas meant to cater to their needs will boom in the coming years, realizing the importance of retaining their large customer base. With more and more people realizing the importance of inner beauty, spas offering beauty treatments through herbs, good foods or clinically enhanced products will rise. Spas will need to shun chemical and synthetic cosmetic products and focus on naturally found ingredients on various treatments. Days of spas that offer or recommend bland, distasteful food are numbered. Attempts at making the food colorful, along with making it smell great will be definitely appreciated by clients. At the same time, spas should not lose focus on the nutritional value of this food. Getting rid of all the toxins inside the body through treatments at a spa will be among the major reasons for people to visit them. Lifestyle induced stress, bad eating habits, irregular sleep and deteriorating ecology have their toll on the body. Spas offering detox solutions - be it through diet, bonding, or sweating - will see a major client turnover.